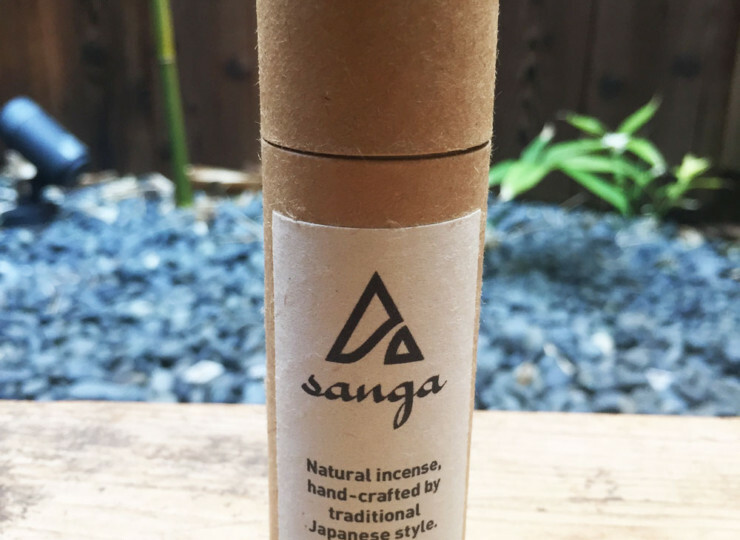 Natural incense,hand-crafted by traditional Japanese style. 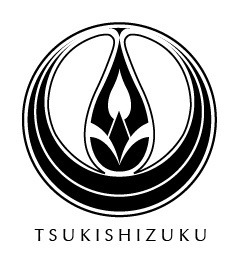 Copyright © 2019 TSUKISHIZUKU. All Rights Reserved.